Summer camps are always a highlight of my year. I get to know new students, work on numbers and props and have more time to really get to know the kids. 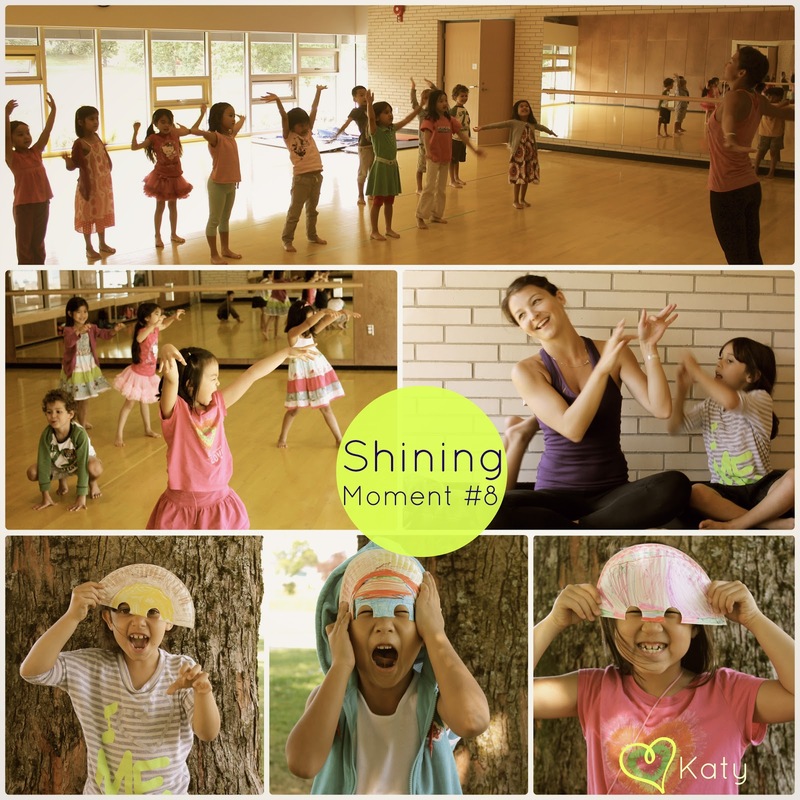 This summer we had two Junior Performing Stars camps and this first one had many shining moments, but here are some of the best from these creative little kiddies.